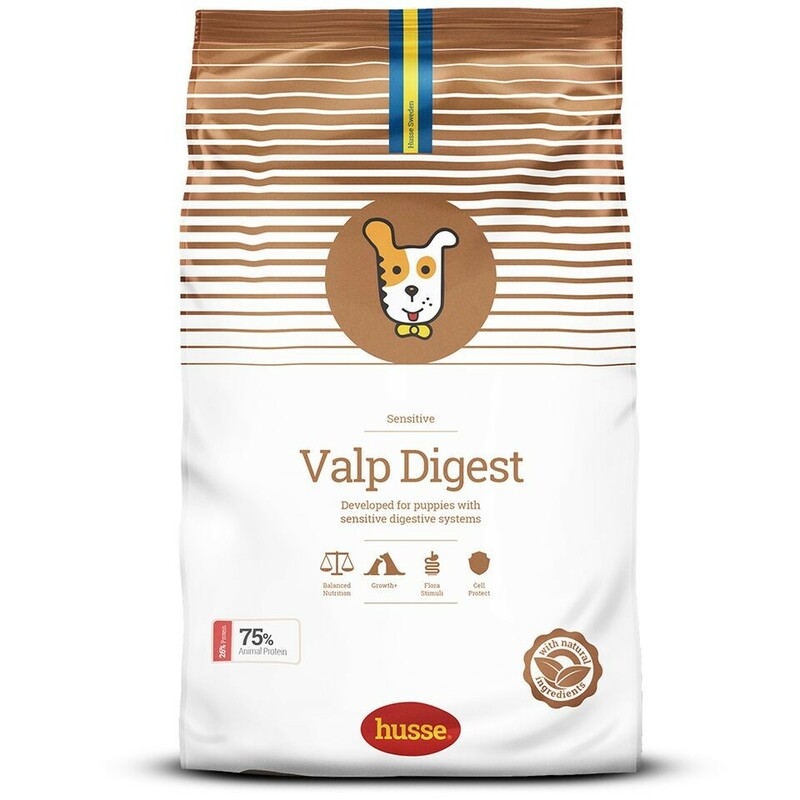 Valp Digest is Super Premium product made from highly digestible ingredients, which are suitable for puppies with sensitive digestion systems. It is less likely to cause allergies than other foods. Valp Digest supplies the extra nutrients, vitamins and minerals that puppies need and is contains no artificial colourants and preservatives. No gluten; rice as only cereal, is gluten free and contains carbohydrates which are highly digestible. With fructo-oligosaccharides to reduce risk of soft stool. With fibers to promote intestinal health. Optimal content of fatty acids Omega 3 and Omega 6 to support immunity. Contains biotin, a B-Vitamin, to help support good coat. Rich in fatty acids Omega 3 and Omega 6 to help improve the condition of the skin and coat. 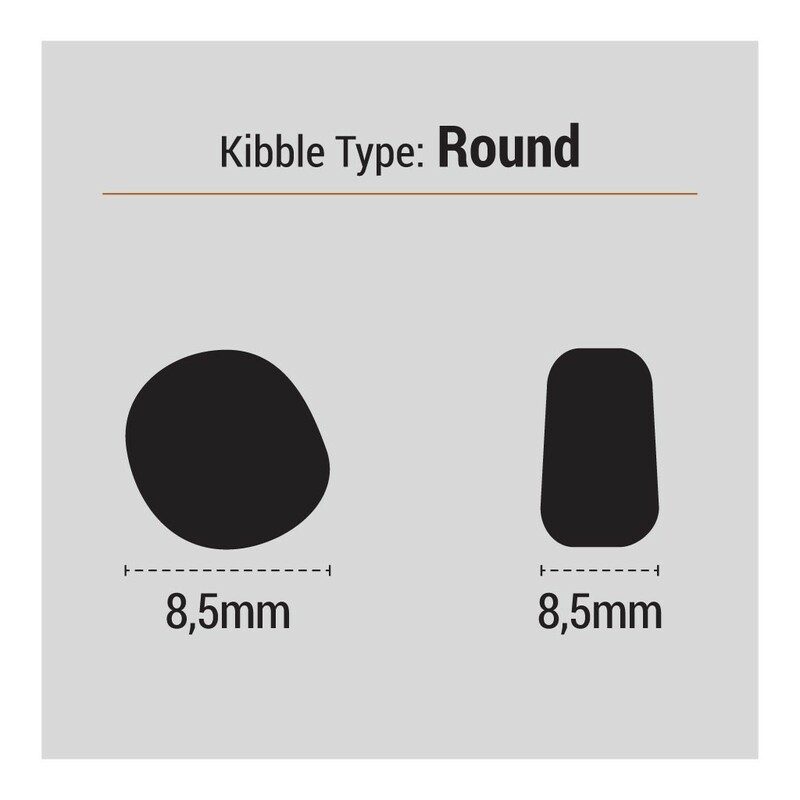 Contains copper to stimulate enzymes which help maintain the colour of coat. Contains vitamin D for optimal absorption of calcium and phosphorus. 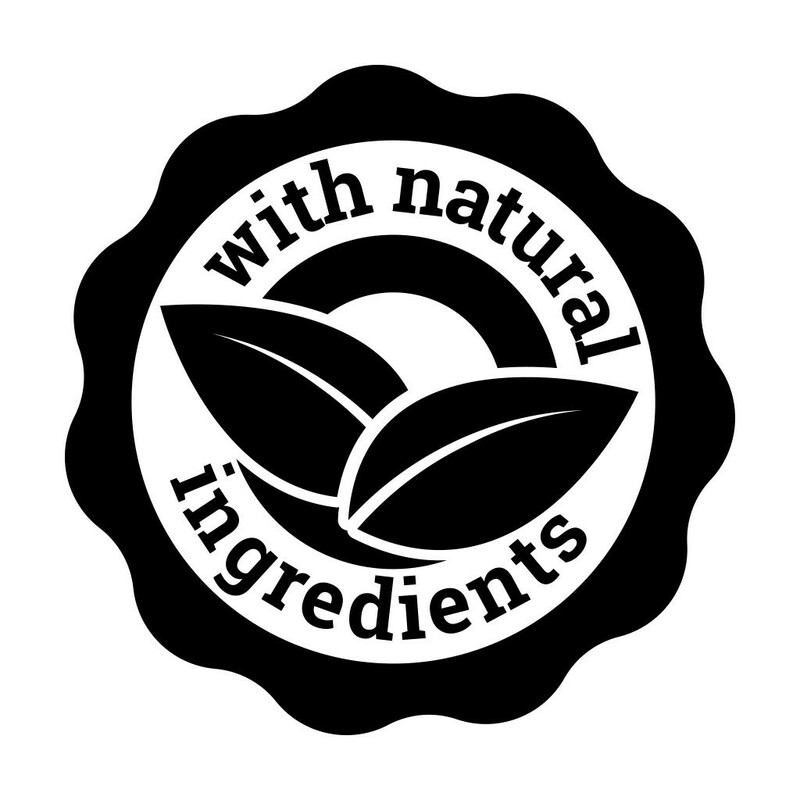 lamb, rice, rice flour, chicken, animal fat, linseed, vegetable fibres, hydrolysed animal protein, fish, salmon oil, yeast, salt, fructo-oligosaccharides (0.5%), potassium chloride, vegetable oil, lecithin, fatty acid salt, sea algae, Tagetes. protein 26.0% (75% animal protein of total protein content), fat content 15.0%, crude ash 7.9%, crude fibre 3.0%, calcium 1.6%, phosphorus 1.2%, omega-3 fatty acids 1.3%, omega-6 fatty acids 1.4%.